Kentucky’s Secretary of State says lawmakers have a way to increase voter participation statewide. 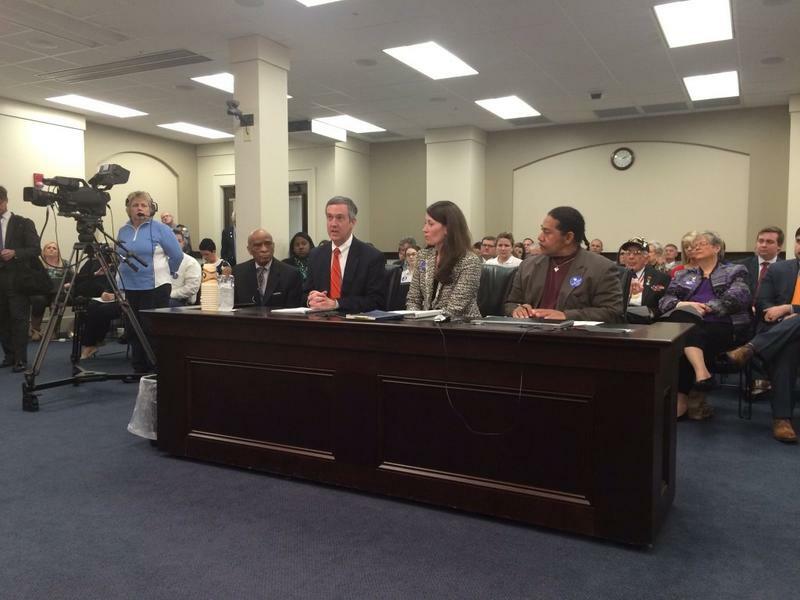 Democrat Alison Lundergan Grimes appeared before a House committee in Frankfort Monday in support of early voting legislation. 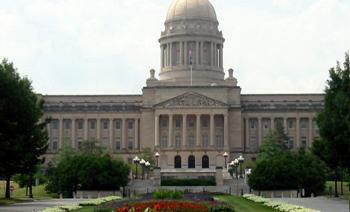 Kentucky lawmakers are seeking to make adjustments in election related requirements. Senate Bill 169 would put into statute a court ruling prohibiting electioneering 100 feet from a polling place. For many years, the limit was 300 feet. If a legislative committee signs off on a new regulation later this month, Kentuckians will soon be able to register to vote online. 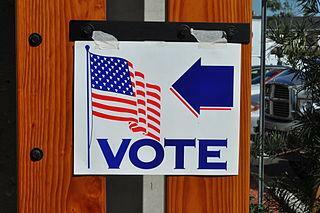 A federal appeals court on Tuesday struck down Kentucky’s ban on campaigning within 300 feet of a polling place. 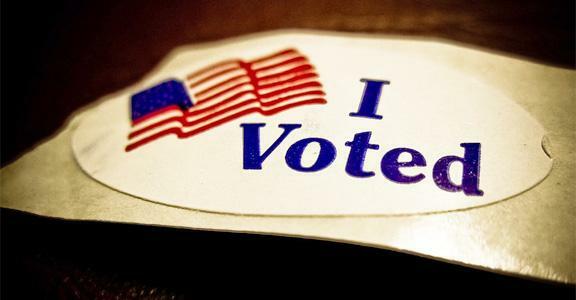 The ruling came just three weeks before this year’s primary election for statewide races. 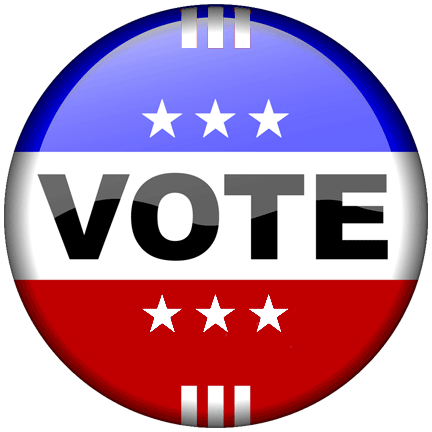 The Kentucky Attorney General’s office received a total of two hundred and twenty-six calls on their Election Fraud Hotline for the 2014 general election. Only twelve of those calls, or a little over five percent, were from western counties. According to the AG’s report, nine came from McCracken and one each came from Christian, Graves, and Todd counties. 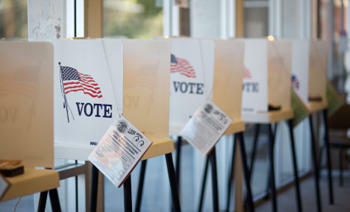 Kentucky is among the most difficult states in which to vote, according to a new study measuring voter access across the country. Gov. Pat Quinn has signed a law that allows some 17-year-old Illinoisans to vote in primary elections. The measure says that if the teenager will be 18 by the general election, they can vote in the primary. 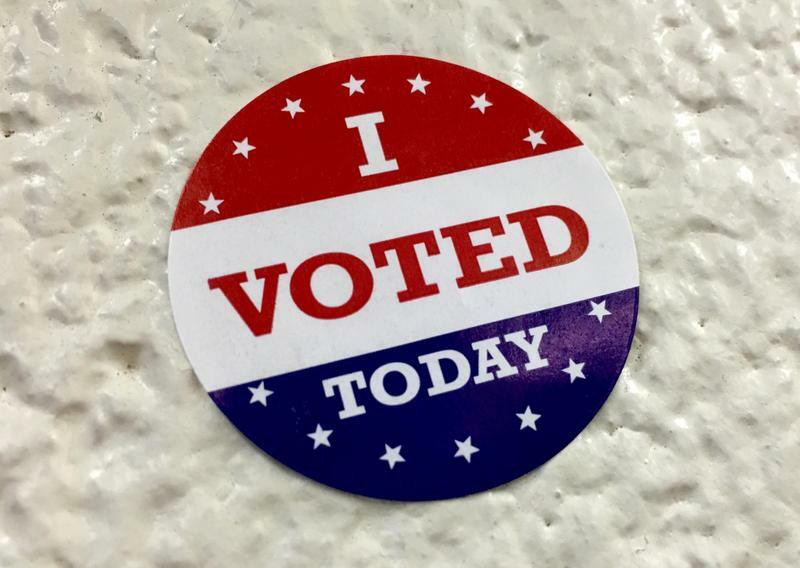 Giving Kentucky service members and their spouses the ability to cast absentee ballots electronically is the priority of the Kentucky State Senate heading into the 2013 legislative session, Senate President-elect Robert Stivers said on Monday. Kentucky Attorney General Jack Conway says the Election Fraud Hotline received 183 calls from nearly 60 counties on Election Day. Conway says most of the calls were questions concerning procedural issues and voting machines.